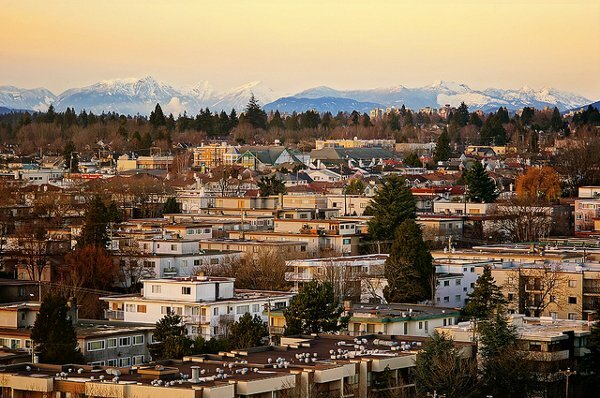 With the Vancouver and Toronto housing markets continuing to surge ahead, a Simon Fraser University academic cautioned about investing in these overheated markets via pension plans. Finance professor Andrey Pavlov said that while real estate provides an option for investors who are looking expand their portfolios beyond bonds and stocks, they might suffer from “double damage” if they own properties in cities where their pension funds are also involved in. “The situation that is bad is if most of your plan members are homeowners…and you invest in the same market, then you’re doubling down on the situation that can hurt in two different ways,” Pavlov told Global News. Statistics Canada recently found that approximately $150 billion has been invested by employer-sponsored pension plans into the country’s housing segment. Over 6 million Canadians are enrolled in these plans, with a total value of $1.6 trillion. As of Q1 2016, 34.5 per cent of pensions are invested in bonds, while 27.8 per cent were in stocks and 9.2 per cent were in real estate. “[The] value of investments in real estate rose 3.4 per cent, continuing a four-year upward trend,” Statistics Canada reported.